Enhancing energy efficiency is quickly becoming a priority for Ukraine at a time when the country is facing a need to radically decrease its energy consumption and energy imports. The EU is working together with the Ukrainian government to strengthen the country’s energy efficiency. “Ukraine is one of the countries in Europe with high energy intensity of economy, which means low developed energy efficiency,” says Walter Tretton, head of the Energy, Environment and Transport Section of the Delegation of the European Union to Ukraine. Tretton shared his thoughts during an EU-sponsored business forum on energy efficiency held in Kyiv on November 4-7 and stressed the need to switch to more energy efficient technologies. The replacement of gas with other sources of energy was one of the key issues discussed at the forum. “In recent years, Ukraine has replaced just 3.8% of its traditional gas usage with alternative sources, compared to 30% in Austria and 60% in Norway,” notes Serhii Savchuk, head of Ukraine’s energy efficiency agency. He also indicates that the energy sources used in the Ukrainian housing sector are becoming obsolete, and 80% of equipment and infrastructure needs replacement. Through study visits to EU countries, Ukrainian officials are gaining insight into EU energy efficiency practices that they can implement back in Ukraine. 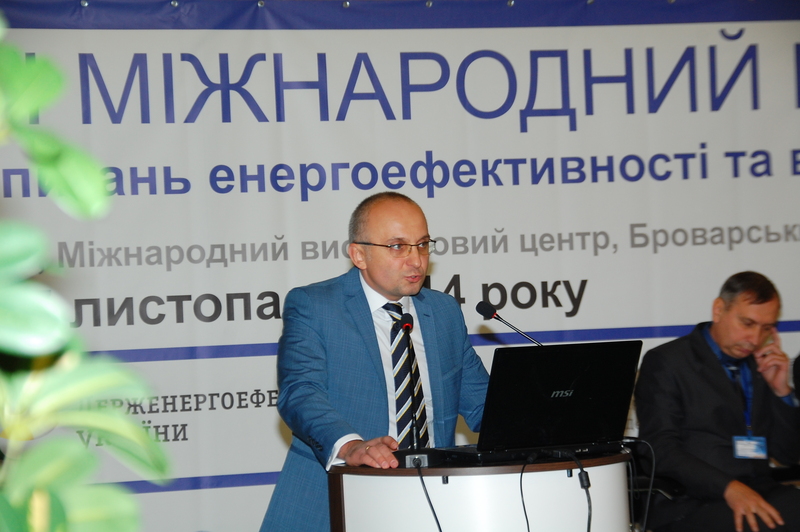 Savchuk notes the example of the Czech experience of switching to pellet boilers instead of gas. This experience is now being applied in in the Boryspil district near Kyiv, where pellet boilers have helped replace 100% of the gas previously consumed for heating. At the forum, EU and Ukrainian experts stressed that reforming the local heat supply systems is a priority for energy sector modernisation. 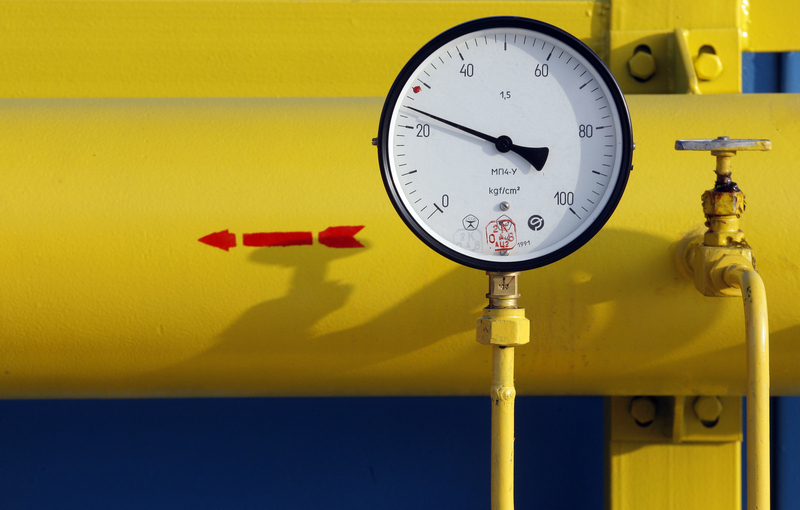 “The government plans to use funds from the European Commission to replace natural gas in heating systems both in homes and businesses,” says Savchuk. He adds that additional funds will be raised through private investments. By undertaking this modernisation plan, “we send a signal to investors, especially from Europe, about the potential for developing business in renewable energy in Ukraine,” he stresses. As part of the programme, the government will reimburse 50% of the costs of gas that would have been used by consumers but was instead replaced with other energy sources. This will facilitate the development of alternative energy in Ukraine, including biomass energy, solid fuel boilers, energy crops, and wood pellets. With these steps the government plans to replace 11% of gas usage with alternative energy sources by 2020, up from current 3.8%. Meanwhile, the EU and its member states have contributed €40 million toward modernising district heating in Ukraine as part of the Eastern European Energy Efficiency and Environment Partnership (E5P). “The project has already been approved for 10 municipalities with the first dispersement coming this year,” says Tretton. The EU also supports energy initiatives at the local level. So far, 75 Ukrainian municipalities have submitted sustainable energy action plans to receive EU grants within the Covenant of Mayors, an EU-backed initiative aimed at improving energy efficiency in local communities. During the forum, one display presented a tangible idea for how to use less energy: recycled handmade toys and decorations. 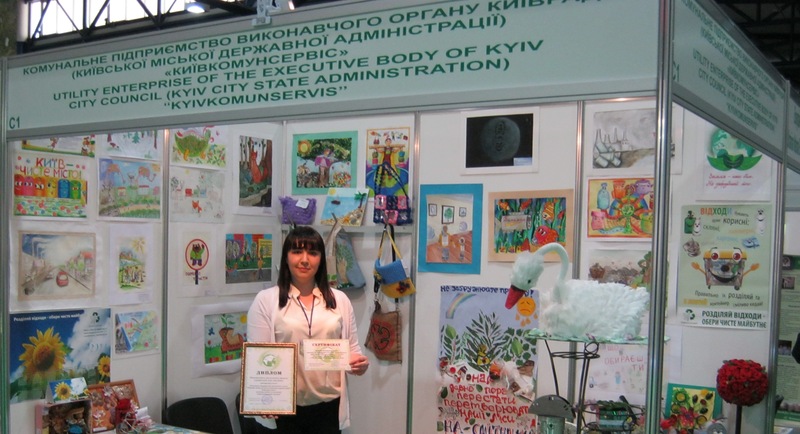 This was an initiative led by workers of the Kyiv public utility company Comunservice. This enthusiastic team promotes the importance of energy conservation and environmental protection to children by educating them and building a culture of energy saving for future generations. The State Agency for Energy Efficiency and Energy Saving (SAEE) co-operates closely with the Delegation of the European Union to Ukraine in the areas of energy efficiency and renewable energy sources. One of the major tasks currently on the SAEE’s agenda is to set up an appropriate institutional framework to sustain the implementation of the measures agreed upon in the EU-Ukraine Association Agenda and the Energy Memorandum of Understanding. The International Investment Business Forum on Energy Efficiency and Renewable Energy was held on November 4-7 by the State Agency for Energy Efficiency and Energy Saving of Ukraine (SAEE) with the support of the EU-funded “Capacity Building to the SAEE” project.